Surf the web at 3G speeds, take beautiful pictures with the 3.2 megapixel camera, listen to your favorite music on the built in mp3 player and much more on the LG Optimus Net. 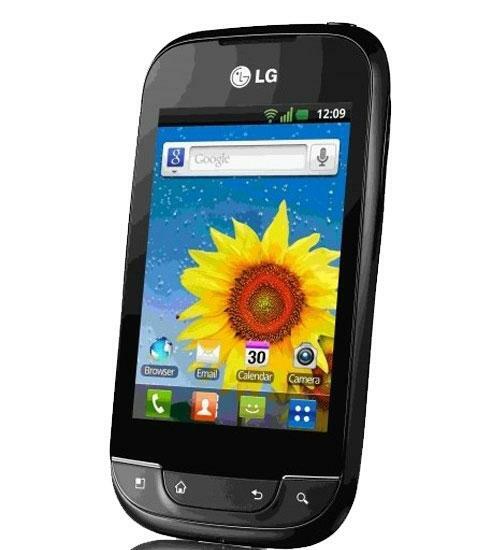 Running on Android 2.3 Gingerbread, the LG Optimus Net is a smartphone that is easy to use for users of any age. With a 3.2 inch touch screen display, the LG Optimus Net fits comfortably in your hand while still being large enough to operate without feeling cramped for screen space. Other prominent features include bluetooth, Wi-Fi, gravity and tilt & shake sensors, voice dialing/ commands, and up to 32 GB available in expandable storage.